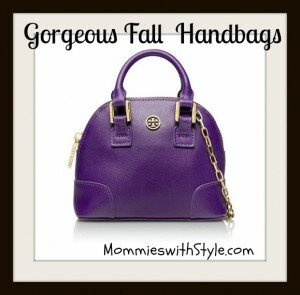 Always jonesing after a new bag, I was in the mood to put together a list of some fun bags to buy this fall. I tried to keep the selection price-friendly. 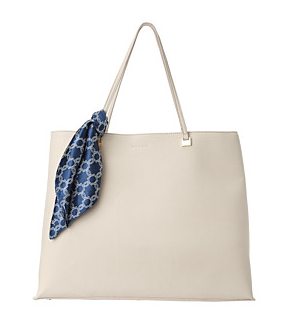 Â I think I’d totally trash the white on this bag but isn’t it beautiful? 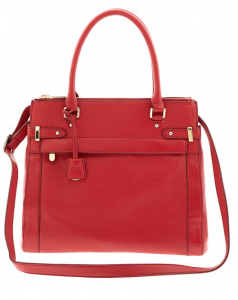 This Michael Kors tote is a gorgeous pomegranate color! 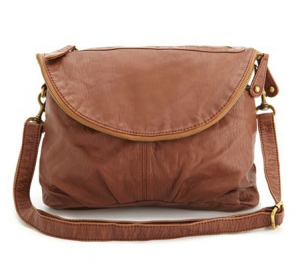 Isn’t this Bettina Satchel from Banana Republic gorgeous? 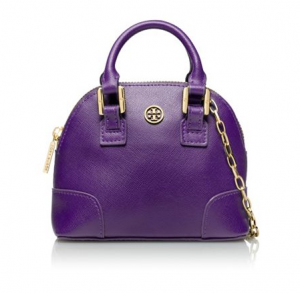 It’s$250 but if you order by EOD 10/6 you can get 40% off (!) your order with coupon code BRNEWFALL. « Hold the Presses! There’s New #Minecraft LEGOs!!! ðŸ˜‰ I’m going to return once again since i have book marked it.